Based in Fort William The Highland Mountain business provides and delivers bespoke training, mentoring and guiding in the Scottish Highlands for individuals, teams and people. Our goals tend to be to produce a specialist and total solution that offers you confidence and reassurance in our ability both on and off the slope. We aim to offer more than simply helpful information whom gets you safely from A to B, for all of us that is the absolute minimal requirement. Our targets tend to be to offer a pleasurable but unforgettable knowledge which is both safe and interesting. With your guidance we tailor our solution to fulfil your unique requirements and desires, ranging from a quick interesting abseil to a multi time walking trip. We make an effort to share our understanding and knowledge of the outside environment so that your future excursions take advantage of our experience. Our teachers tend to be highly experienced and technically skilled in the mountain environment, with years of additional experience coaching individuals through challenging circumstances on private development courses in in the open air. These are generally always keen to give their understanding, whether it is towards flora and fauna, location, geology, the ever changing landscape or perhaps the best spot for eating and take in, camp or locations to have your after that mountain time. The classes are organised and delivered by David Buckett. 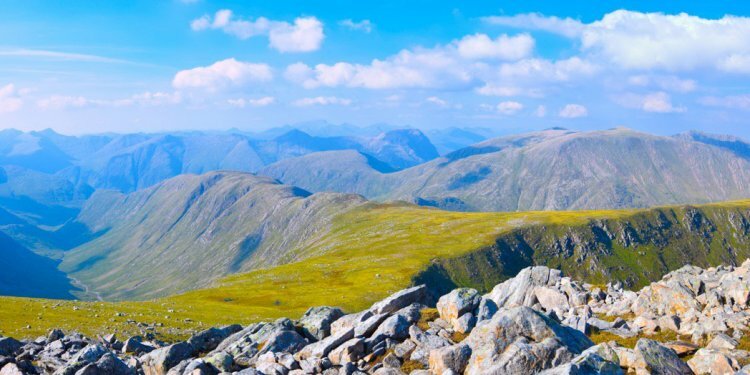 Developing up in Kent and getting a BSc Hons level in Geography from the University of Portsmouth, your decision had been rapidly produced by David to head through the flat places of the south on mountains of Scotland. Beginning as an instructor at Raasay Outdoor centre for starters 12 months then continued to instruct in individual development programs in the outward-bound Trust in Fort William. Going back 6 years it's included assisting teenagers in realising they can attain over they know. In David's free time he could be never ever not even close to a hill or crag in which he has actually checked out numerous locations during the last 11 years looking for adventure, understanding and interest. Including within the UK: Skye, Rassay, Torridon, Snowdonia, The Lake District, Peak District, Gower and Portland. Overseas the moves started in Swaziland, Mozambique, South Africa, Botswana, Zambia, Malawi and Mt Meru and Mt Kilimanjaro in Tanzania. Then later on the Indonesian rainforest, Bali, trekking in Ladakh, bouldering and climbing at Fontainebleau plus the French Alps and sport climbing in El Chorro, southern Spain.